This Daily Mail Photograph was captured by Herbert Mason. 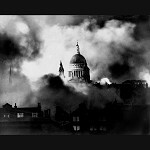 Creating the most famous picture of St Paul's Cathedral rising unscathed through the flames of the Blitz. 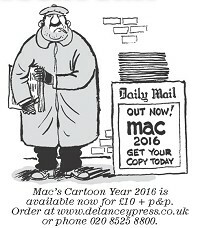 All images on this site are the copyright of Daily Mail Pictures. 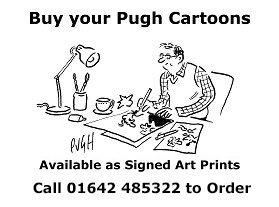 Their sale is restricted to private use and they may not be printed from the screen, copied, distributed, published or used for any commercial purpose without the written consent of Daily Mail Pictures. To obtain consent for any of the above, for any image, click here.